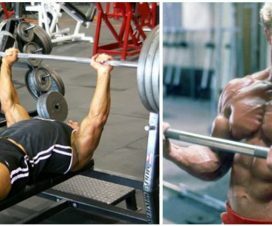 Most bodybuilders and athletes are constantly trying new workout techniques to get stronger. This allows them to lift heavier weights and build muscle. Unfortunately, strength gains aren’t easy. The road to success can be long and frustrating. Becoming stronger is not rocket science. You will have to mix and match different training techniques, play with your macros, and push yourself harder every time you work out. Training for size is not the same as training for strength. 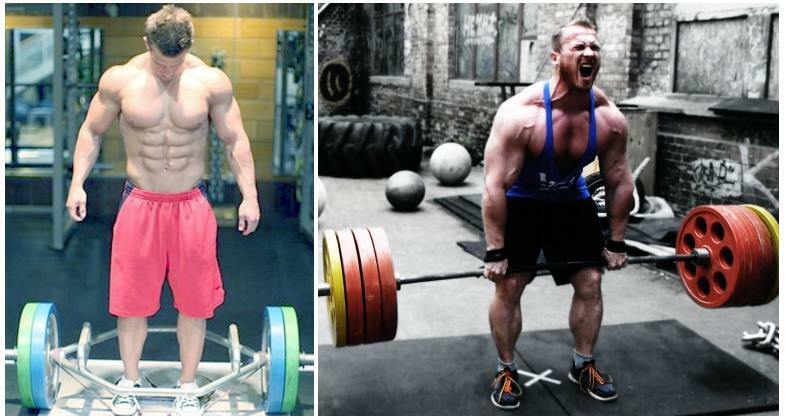 Bodybuilders look more muscular and ripped than power lifters. Their workout routine involves a wide array of exercises, each focusing on different muscle groups. 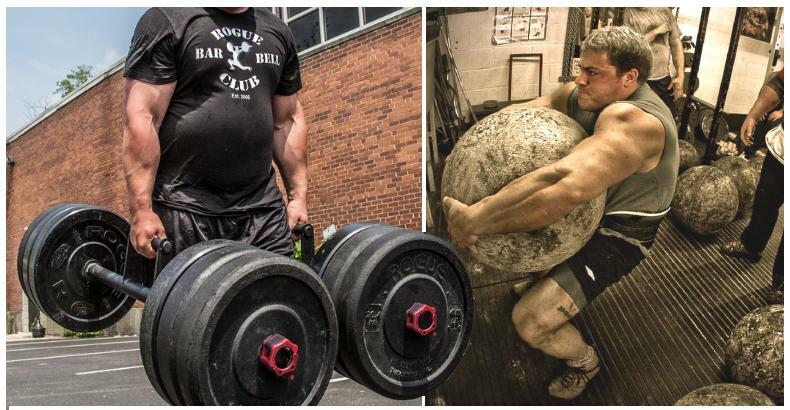 Strongmen and power lifters are training their body as a whole. 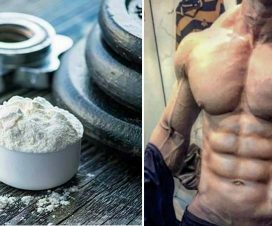 They eat more carbs, lift heavier, and focus on strength gains. However, you don’t necessarily need to change your workout routine for getting stronger. It’s enough to lower the number of reps while increasing your load. Stick to the 3-5 rep range and lift heavier weights every time you work out. This will expose your body to a higher set of demands and push your muscles to a new level of performance. In order to gain strength, you need to work out regularly. However, more is not always better. If you overtrain or push yourself too hard, you’ll eventually end up weaker or even worse – with an injury. Throwing too much weight on the bar is not the best idea. The key is to lift weights that heavier enough to stimulate your muscles and make them stronger. he secret to greater strength gains is to do fewer reps with heavier weights. 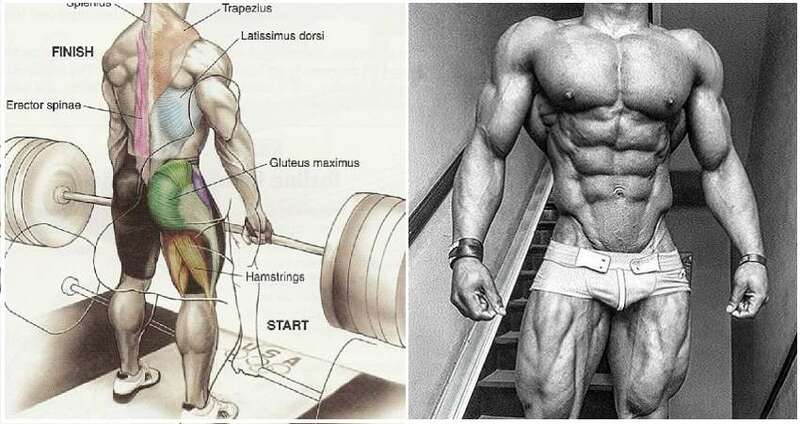 Use strict form and focus on the muscles you are training. 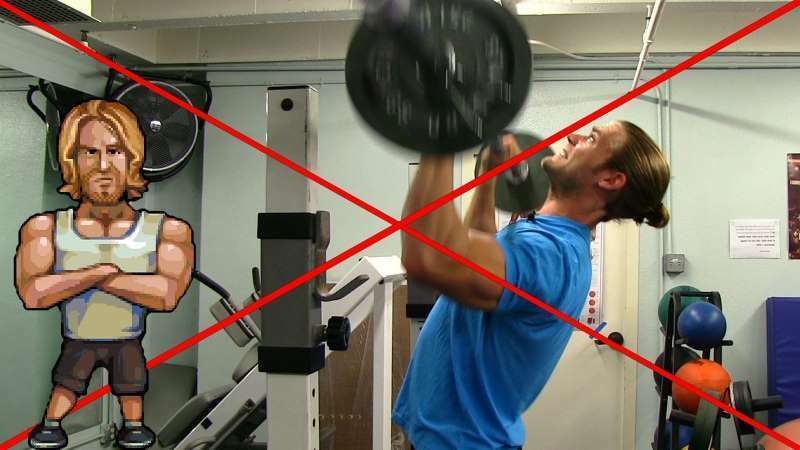 Beginners often confuse gains with time in the gym, which is a big mistake. Be consistent, listen to your body, and don’t try to overcompensate by adding more reps or sets. How often do you train ? Is your workout plan in check? Does it fit into your schedule? Ask yourself these questions every time you hit a plateau. Lack of consistency is one of the main reasons why you aren’t getting any stronger. 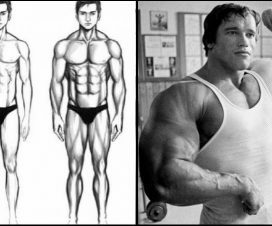 If you skip your workouts and train once in awhile, then you shouldn’t expect dramatic results. Many people, especially those who have just started to exercise, are expecting results overnight. As a beginner, you’ll experience greater strength gains in the first few months. Over time, your body will get used to the exercises you’re doing and hit a plateau. If strength gains were linear, everyone would be able to lift extremely heavy weights. As you build muscle, the gains come much slower. 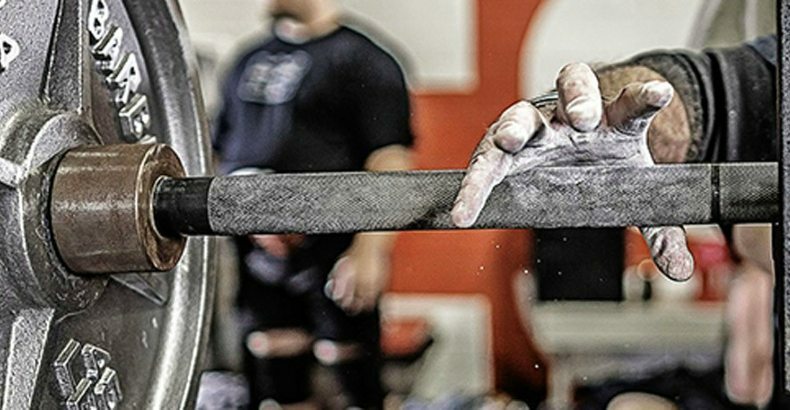 The only way to overcome barriers and get stronger is to stay on track with your workout. Come up with a plan and stick to it. Make exercise a habit. Take your workouts seriously just like you do with your job or family life. Randomized training leads nowhere. If you want to build strength, you can’t afford to have unplanned breaks in your weightlifting routine.